The ZMP series Automatic Setting Machine are to first time sinter and the second sinter. And this machine can pick up the grouped billet automatically (wet billet or dry billet) and then put down them to the assigned position in the billet lay car. They are many ways to putting down the billet, such as putting down billet in side face. 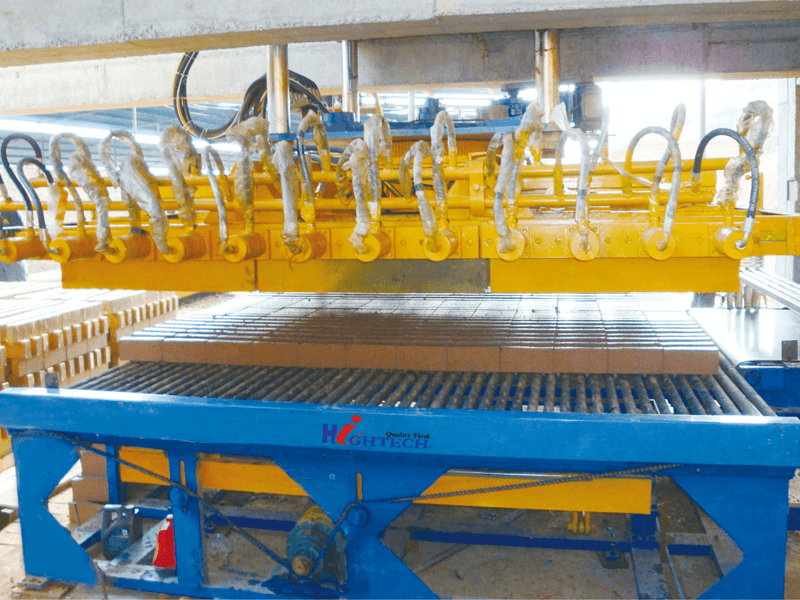 Towards to the different shape of kiln and different output, there are different setting machines.